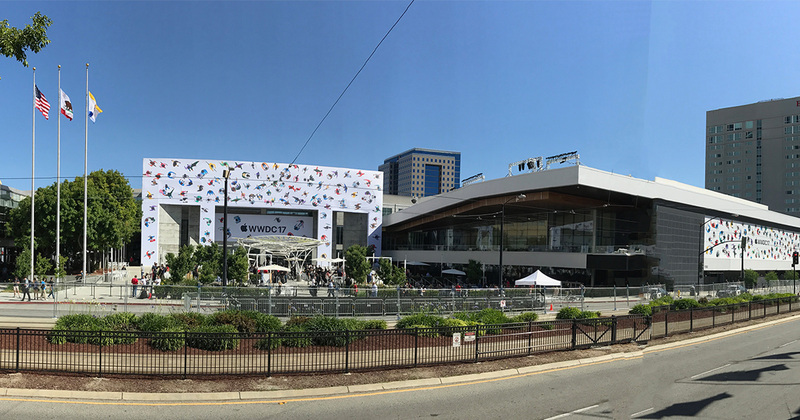 The Mac Observer is on location at the McEnery Convention Center for this morning’s Worldwide Developer Conference keynote event. The keynote starts at 20 AM pacific time. You can follow along with our as-it-happens coverage, and then stick around for more news from the event, analysis, and reactions on TMO’s Daily Observations and Apple Context Machine podcasts.